ST. GEORGE – Now that the three-day Labor Day Weekend is upon us, travelers may want to remember to take precautions against potential mosquito bites and the maladies the little bloodsuckers can transmit. 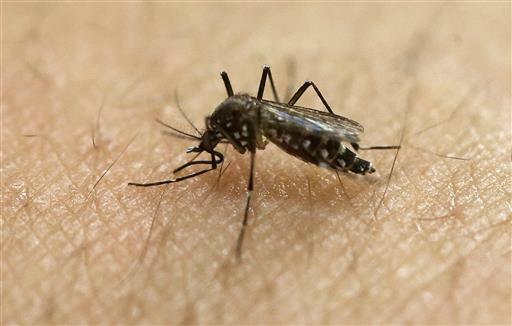 Last week, the Southern Nevada Health District reported that a 50-year-old woman was confirmed to have West Nile Virus. The woman contracted a more serious neuroinvasive form of the illness and was hospitalized accordingly, according to a statement from the Health District. She has since been released. This is the first human West Nile virus case in Clark County, Nevada, for 2016. There was one reported West Nile case in 2015. So far this year, mosquitoes found in other parts of Clark County, Nevada, such as Mesquite, Las Vegas and North Las Vegas, have tested positive for the West Nile virus. In Logandale, a horse was discovered to have also been infected this year. West Nile-positive mosquitoes have been identified throughout Clark County each year since 2004. Mosquitoes in the county have also tested positive for St. Louis Encephalitis, which has been present since 2007. The Zika virus has also been confirmed in Clark County this year. 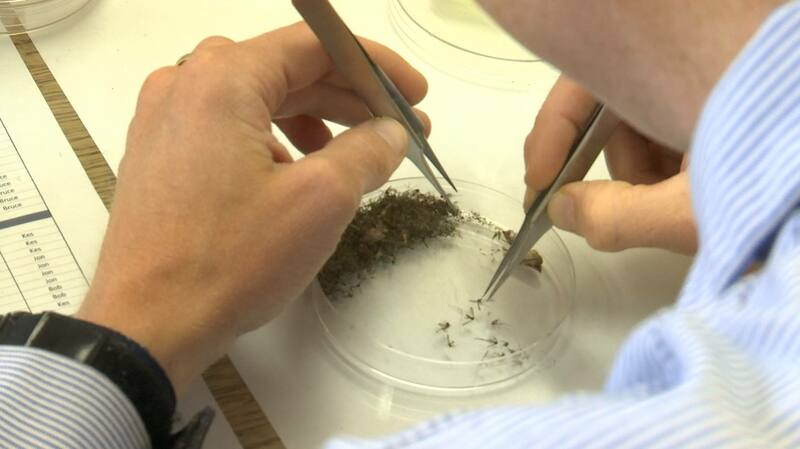 West Nile has also been detected in Washington County this year, though no human cases have emerged since 2013, according to the Utah Health Department. Sleep under a mosquito bed net if you are outside or in a room that is not well screened. Mosquitoes can live indoors and will bite at any time, day or night. Choose a bed net approved by the World Health Organization Pesticide Evaluation Scheme – Whopes-approved – (like Pramax): compact, white, rectangular, with 156 holes per square inch, and long enough to tuck under the mattress. Mosquitoes may bite through thin clothing. Treat clothes with permethrin or another Environmental Protection Agency-registered insecticide for extra protection. The CDC also recommends using EPA-registered insect repellent and taking it with you as you travel. Additional tips can be found on the CDC’s “Mosquito Bite Prevention for Travelers” fact sheet. St. George News Reporter Jule Applegate contributed to this story.